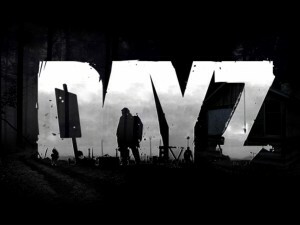 Development on Bohemia Interactive’s standalone version of DayZ contiues. The original mod creator Dean “Rocket” Hall provides regular updates on the game’s progress via the official game blog. A new video blog showing the footage, while the vid doesn’t show typical gameplay stuff it does show an updated UI, new clothing effects and item spawning. Hall says” “development is continuing to progress in extremely positive ways,” but that, “we haven’t moved to our closed external testing just yet.” He also confirmed that they don’t have a timetable for when this will happen, but did state that Bohemia Interactive is, “confident it won’t be too long before you’ll be able to join in the development yourself.” The team is currently focusing on their inventory and crafting systems, as well as server architecture.